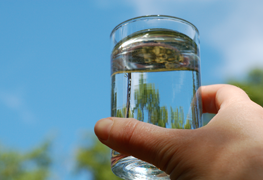 Since 1928, the Plainview Water District has provided residents with clean, high-quality drinking water. We are proud to celebrate our 90-year anniversary with the community we have served for 90 years. We are committed to achieving environmental excellence and providing unparalleled service while maintaining reasonable rates that are some of the lowest in the country. We place a high priority on proactively maintaining the District’s infrastructure. 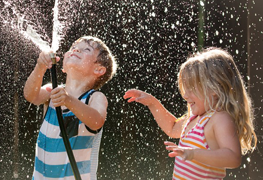 We encourage you to use water wisely and help protect our natural resources by following regulations, starting a conservation routine and refraining from polluting our most precious resource. 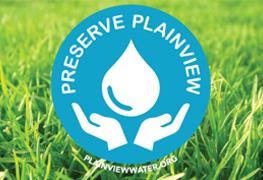 Plainview Water District is proud to provide this website for the benefit of the consumers we serve on a daily basis. Learn the latest facts regarding Plainview Water District and the activities we have undertaken to maintain and advance the District with the best available technologies into the future. As always, please feel free to contact us if we can be of any further assistance.